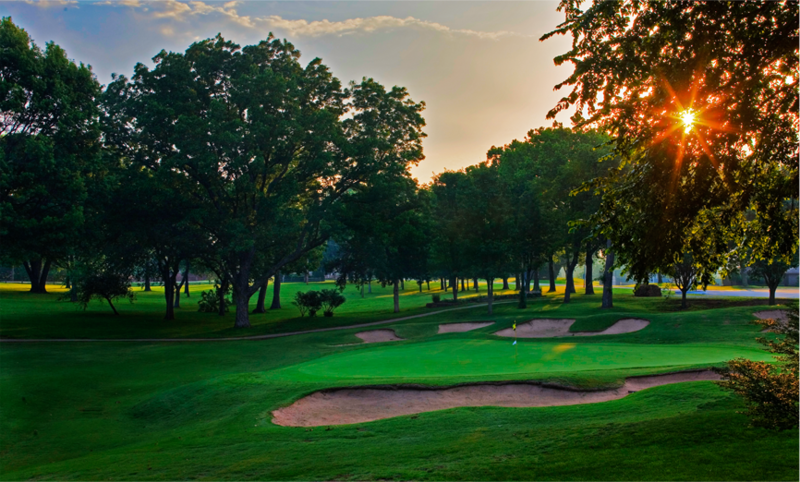 As a member of Hillcrest Country Club you will enjoy exquisite service, fine cuisine and personal staff attention you expect as a member of a private country club. 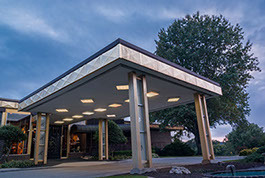 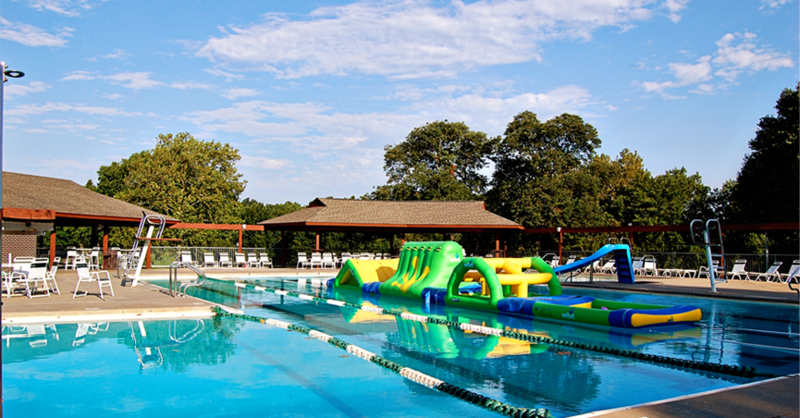 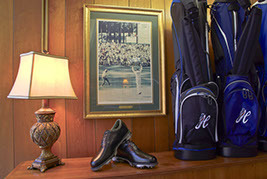 Our facilities include three dining areas, full service golf and tennis shops, aquatics center, complimentary driving range and Wellness Center. 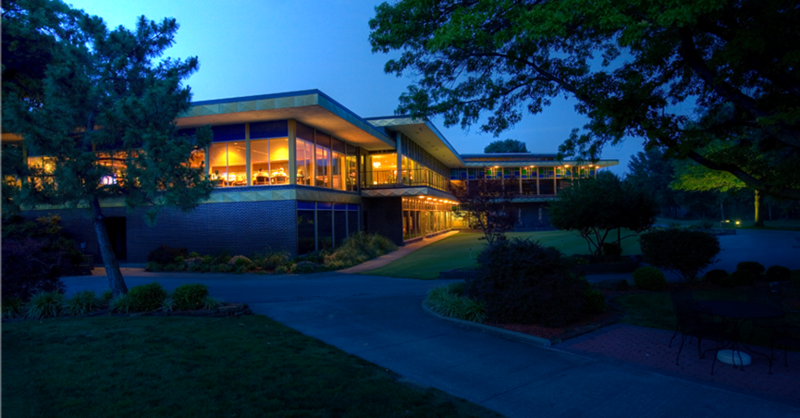 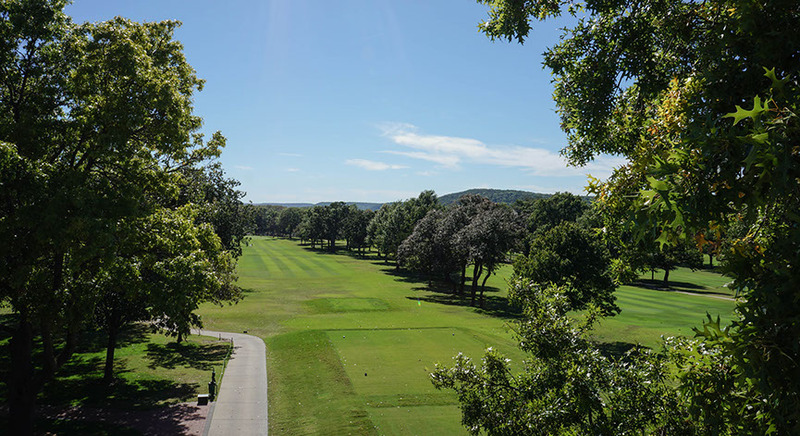 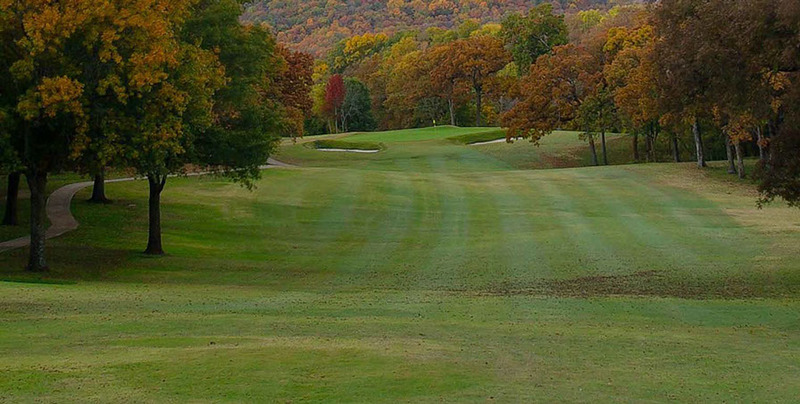 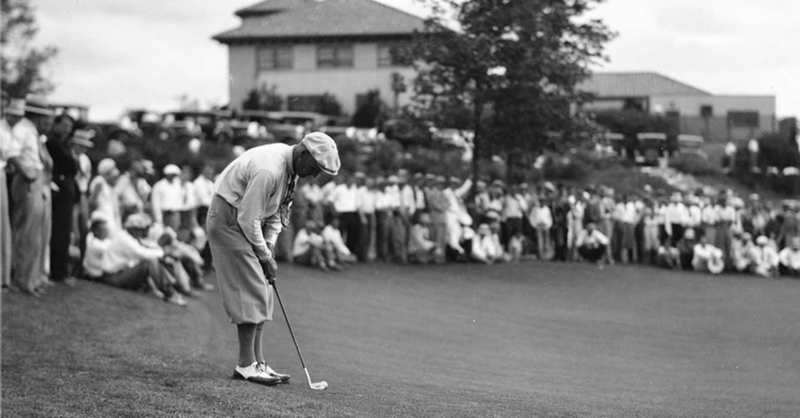 Designed by the famed Perry Maxwell, the golf course at Hillcrest Country Club has been ranked as a premier course in Oklahoma for over 50 years.